We had a quick chat with Photographers and Pentax Ambassadors, Matt Emmett and Bill Ward. Photographers and Pentax Ambassadors, Matt Emmett and Bill Ward are enthusiastic users of both the K-1 and KP digital SLRs and we caught up with both photographers to learn a little more about them and to share some of the images they've taken. Matt Emmett is a multi-award-winning photographer and Pentax Ambassador, who has a passion for exploring and photographing some of Europe's most at risk architectural heritage. 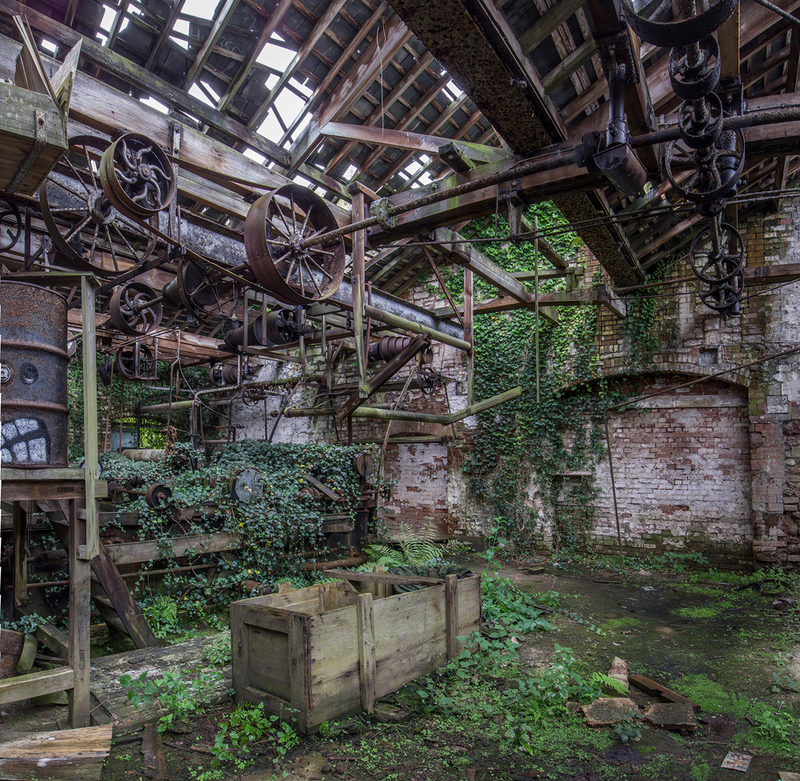 He shoots the majority of his work in abandoned places including man-made structures, and has photographed in locations as diverse as church chapels, power stations, bath-houses, villas and cooling towers. Commenting on his passion photography and Pentax, Matt Emmett said: "I have been working with Ricoh Imaging for the last 3 years and in that time I have worked with several of their cameras as well as numerous lenses. The gear Pentax produces continually impresses me; in terms of image quality, ergonomics, ease of use and build. I shoot architectural subjects predominantly in live-view and the preview screen is one of the clearest and brightest around, achieving precision focus is so easy. My camera has been taken deep inside caves systems and into the damp and dirty interiors of abandoned buildings and never once have I had any problems. When the gear is this good, it gives me no reason to look elsewhere." Bill Ward is a British actor and photographer, born and raised in Newcastle-upon-Tyne. 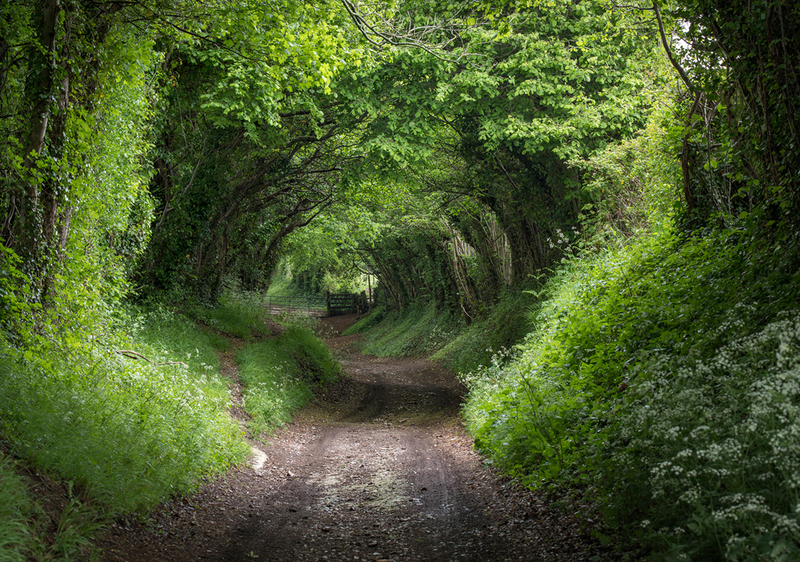 As a photographer, Bill is essentially self-taught, and has been taking photographs since the age of 6. Constantly in search of peace and quiet, his photography is a response, and in many ways, an antidote to the time he spends as an actor working in the public eye. He is specifically drawn to water, and has a strong interest in history. Two locations Bill has recently visted with his K-1 and the D FA 24-70mm lens as well as the KP and DA 12-24mm lens include Raudasandur and the Strandir Coast. 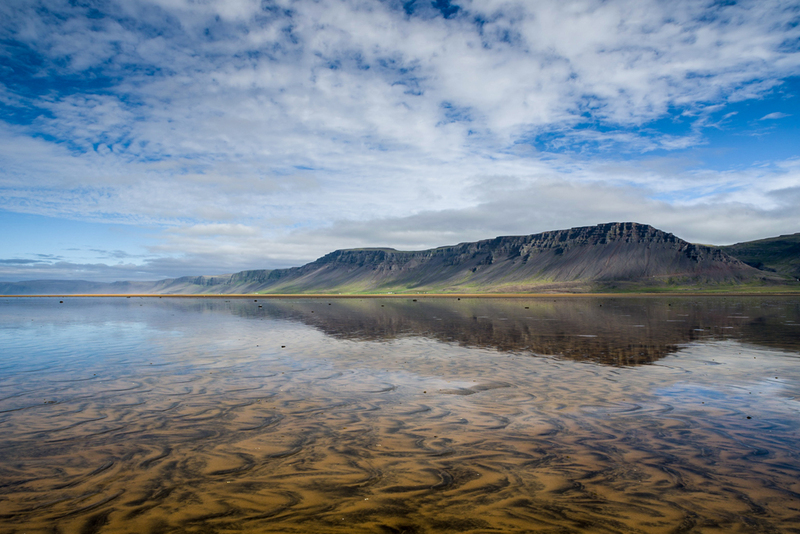 "I spent an impossibly beautiful morning at Raudasandur (literally "Red Sand") in the remote Westfjords in the far north west of Iceland. Perfect stillness. Not a breath of wind," said Bill. 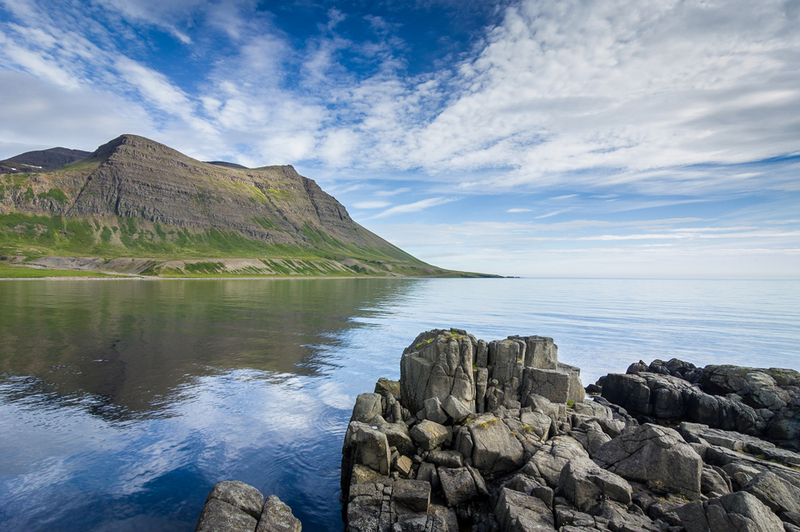 "Another early morning but this time, I was on the Strandir Coast, the eastern seaboard of Iceland's remote Westfjords. This image was taken on the last day of our trip," commented Bill. Until 15 January 2018, you'll get up to £250 cashback when you purchase a Pentax K-1 or KP from an official Ricoh Imaging retailer and instead of claiming your cashback, the discount will be applied instantly at the point of sale, meaning no forms to complete and no delay in receiving your cashback. You can also receive £50 instant cashback when purchasing the Pentax HD DA 55-300mm f/4.5-6.3 ED PLM WR RE lens. To find your nearest official Ricoh Imaging retailer, visit the Ricoh Imaging website. Great work and fantastic locations. Only ever saw Iceland from offshore. Would love a holiday there but it will never happen but I can look at fantastic images like these. Amazing interview, I just love it. Great article, but aside of that... those photos! DAMN they are great. They seem like really smart people. I love the interview and photos. This are breath taking locations and pictures. Keep up the work. hope to see more on this and hope to share some of my concrete las vegas photos too. Thanks. Beautiful pictures and some amazing locations. Although photography has always been a hobby of mine, I have never been able to spend enough time on it. OMG!! Photos are damn amazing... I am really impressed with the work. Thanks for posting this article.. Good-looking pictures and some wonderful locations. Even though photography has always been a hobby of mine, I have never been able to spend enough time on it because I am a content writer at Help with Assignment in UK. But I have DSLR 60D Canon used in the night bridal shoot. Get involve in the conversation of the elite sitting with the useful topics. We have to set the plans with which to make the decision is an easy thing. You can top custom essays and make the goal towards the society. Wow these photos are stunning! I take a lot of photos while I'm working up on roofs, but nothing has ever looked as good as these photos. Maybe I do need to purchase a K-1. I Have seen many this type of stories its look like that some ghostwriter has written it I work for the professionalghostwriter Thanks for the post. What beautiful photos! I've always used a Pentax but have never been able to capture things as beautifully as these guys. Must be because I'm a patio contractor not a photographer. Thanks for giving us a chance to share our thoughts I really like the way of your conversation Pentax ambassadors you can make it more useful. Thanks to sharing the Student stage show form this way we make over education activity more active there study the thing that we can handle it. Assignments and Essay writing do not give other time to do other activity. China Oneleaf Paper Industrial Co., Ltd is one of the leading manufacturers and exporters in China. Get top shop we have door service also,You can get branded watches with us. Fantastic technology, this will really help my company. This photos are exciting, I can't understand how you do it?! Thank you for sharing your experience by the photo you shared. I wish to visit this place one of these days to come . this is a meaningful details which perhaps I would applaud for it for long time if given chance in high volume I thought for some days that people would not take me that curiously but they did, lets see how things work up in coming days. Mesmerizing photos and article! Posts like these are very interesting and I guess this just gave me a new perspective on photography, nature and even writing articles for our site RD Medical Products - Index ! Thanks and keep writing!